Major commercial casting call in Atlanta, Georgia for several featured roles. 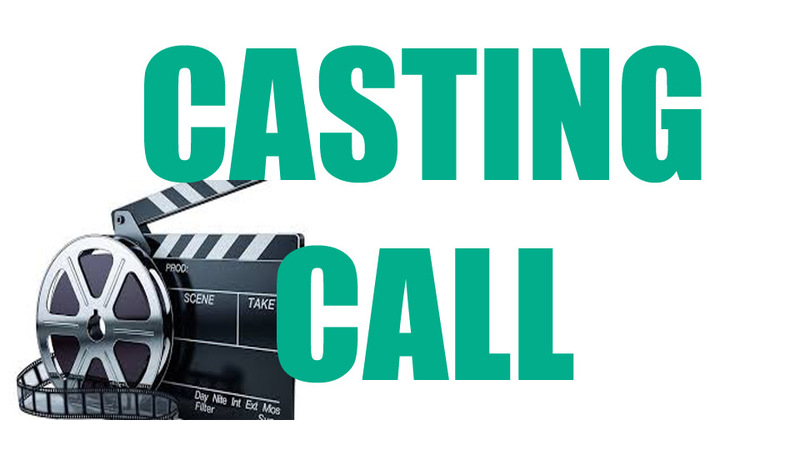 CL Casting is looking actors, models, and talent to work on the upcomign commercial. Talents that are selected will be compensated $500/10 to work on the commercial shooting on Monday or Tuesday on September 21st or 22nd. The following notice is for a commercial that will shoot on either Monday or Tuesday (Sept 21st or 22nd). The rate is a guaranteed minimum of $500/10. Shoots in the Atlanta, GA area. 1. MAN IN Fashion – Man (Ages 18 – 50s) that have a sense of style from what they wear down to grooming their hair. We are looking for unique hairstyles, beard styles, mustaches. We need men who would fit right in somewhere like NYC or Little Five Points. 2. Sporty Lady – WOMAN (Ages 18 – 25) young and outdoorsy. Likes to rock climb, go hiking or do other outdoor sports. 3. Skateboarder – MAN (Age: 20s to early 30s) A businessman by day, skate boarder by night. We need a good looking guy to portray a skateboarder (MUST ACTUALLY SKATE). Please submit with experience & photos or video. 4. GUITAR PLAYER – MAN (Age: 18 to early 20s) Looking for a young male to portray a guitar player. Tattoos, band shirts, unique haircuts, etc. Submit yourself looking like you belong in a band! 5. FRIENDS FOR A CLUB SCENE – Young Partiers! Seeking FUN Men & Women (Ages: 18 – 40’s) Club scene, dancing, drinking, fashion, loud music, etc. If you enjoy all of those things and you know just what to wear, throw on your best outfit for a night on the town and submit! 6. SHY GUY – Awkward MAN (Age: 18+) Looking for your average Joe to appear awkward surrounded by a group of women. Every man’s dream right? 7. NERDY, YET BEAUTIFUL WOMAN– WOMAN (Ages: 20s – 40s) Looking for an attractive and intelligent/book smart woman. 8. SIGN SPINNER– High Energy MALE or FEMALE (Ages: 18 – 30s) to portray a sign spinner in suit. Must have killer dance moves! Bonus points for a video or photo submission of your best sign dancing. 10. Male Scientist – Research/Laboratory/Innovative related – MAN (Age: 20s – 40s) We need a Peter Parker type. Person working with wires and bulbs in basement/garage. 11. UNICYCLE RIDER – MAN (Age: 18+) Must be able to ride a unicycle!!! Unicyclists, please submit a video or a photo of you riding! 12. PEOPLE & THEIR DOG – DOGS & DOG WALKERS! Please submit photos of you AND photos of your dog. DOGS MUST be friendly around other dogs. All dogs are welcome! As long as they are trained and behave well around people and other animals. Please email at least THREE photos to CatrettCasting@gmail.com. In the email, confirm availability for both Monday & Tuesday (we cannot preset you unless you are available). Also, INCLUDE your age, height, weight and phone number! Please choose a subject based on what you are applying for!